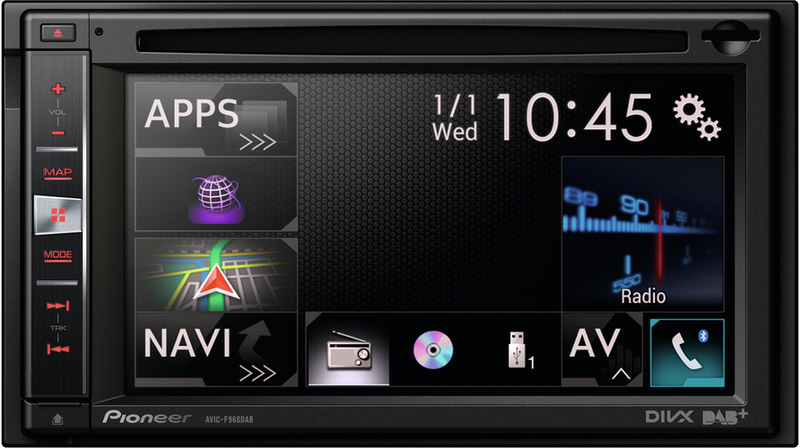 The Pioneer AVIC-F960BT will make your car sound and look better. On top, it will entertain front and back row passengers, connect to almost anything and navigate you through traffic thanks to the built-in TMC and pre-installed Navteq maps . The buttons and high contrast, anti-glare screen can be adapted to your taste. A feast to watch, day & night. A password can be set, and the panel can be partially detached and taken along with you for additional security. 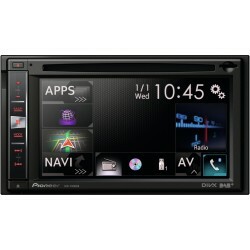 The Pioneer AVIC-F960BT eats anything with playback from CD, DVD, iPod, iPhone, USB, HDMI, Micro-SD and Aux-in. 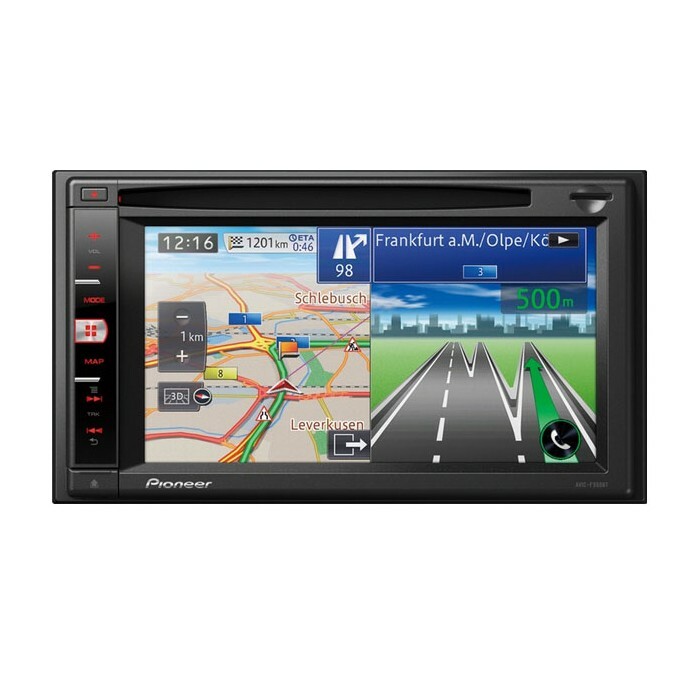 You can use Apps in your car and Control compatible smartphone apps directly from your car dashboard. A Bluetooth module is built-in for Phone calls, contacts & music audio streaming. For better sound you can connect the optional mic and AUTO EQ will tune the acoustics of your car and speakers for the best possible sound.